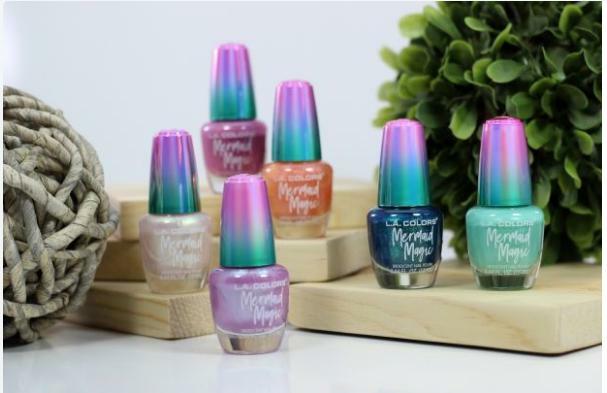 Mermaid Magic Nail Polish – Only $3.29! How cute is this nail polish?! Could be great stocking stuffers as well! Right now, GroopDealz has Mermaid Magic Nail Polish for only $3.29! (Reg. $12.99) There are six different colors available, and at this low price you can grab all six without breaking the bank! *Shipping adds $2.69 for the first item and $0.99 for each additional.